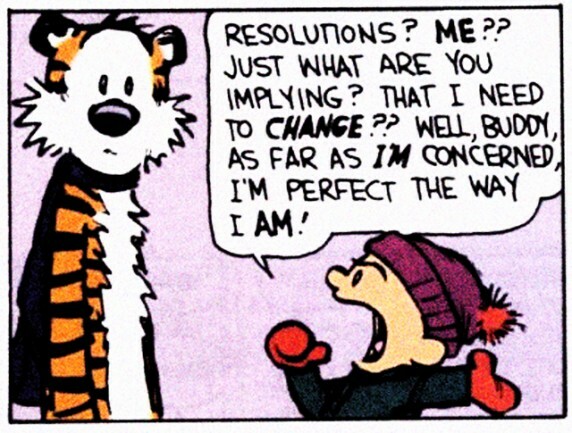 I do not make resolutions. I find that the more goals I load on myself the less likely I am to succeed in any of them. So for 2012 I just want to do what I need to do to succeed in the things I want to succeed in. Blogging will start again in earnest once I get my life back to some sort of routine … Holidays are fabulous but getting back into your regular habits can be quite an uphill struggle! That was essentially my resolution to – to keep on doing what I’m doing that’s making me happy, productive and successful. :o) Looking forward to your thoughts in the New Year! Dear Santa, can you hear me?